Adding another child to the family is a wonderful and exciting experience. I remember when I was pregnant with my second and I worried about how I would love another as much as my first. I was sad that I had to leave my oldest to stay in the hospital because I had never left him before. Then X was here and I couldn't imagine our lives without him. My love was not divided it multiplied. Not just mine but his dad's and his brothers. 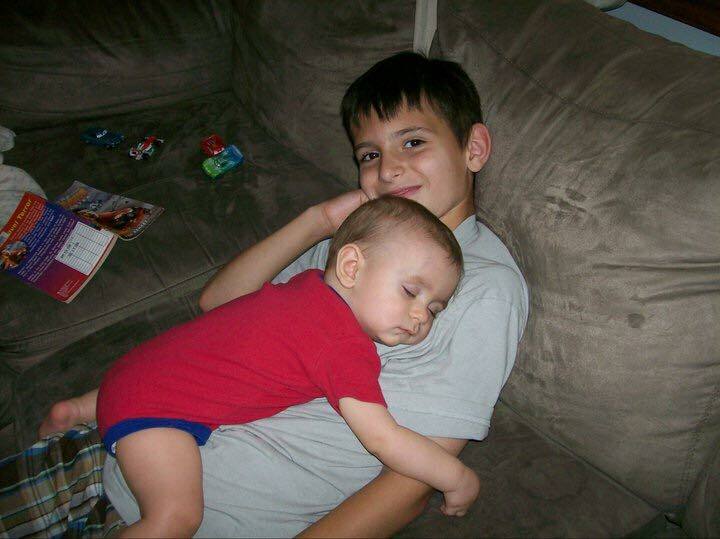 We added two more children over the years to our family growing to four children altogether. I love having a large family. I love that they all have built in friends for life. 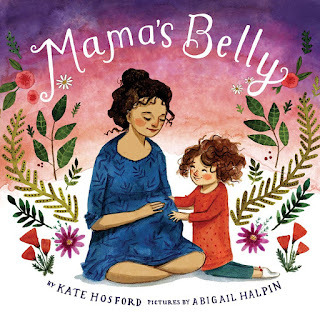 I was recently sent Mama's Belly by Kate Hosford. This is one of the most beautiful books written on pregnancy for a child. It is real and yet so sweet. Big sister narrates her experiences and questions on what is going on with Mama and the arrival of her new baby sister. I love the part where she talks about how tired Mama is. That is the raw truth about pregnancy. It is hard for us Mama's to do it all while growing a tiny human. 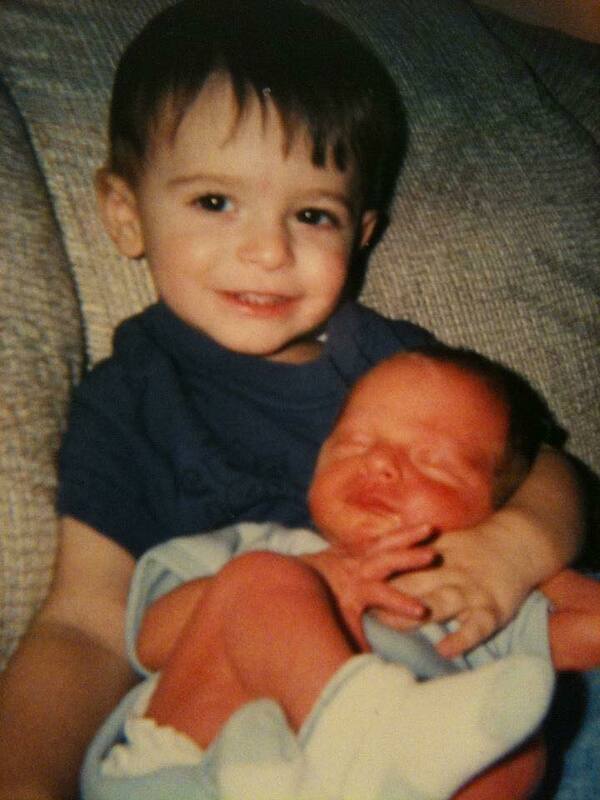 My oldest when he became a big brother! Another part is that I loved was how the book ends. It ends with big sister asking if there will be enough love for the two of them and the mom reassuring her. I love that Mom is still pregnant and the focus is really on the older child's thoughts and occasional fears. Sometimes we get so focused on what is happening that we don't step back and let little kids have their big feelings and their own opinions. This book is so unassuming. It is simple and beautiful. An ode to motherhood and a celebration of sibling love, this is a sweetly simple and honest story about welcoming a new baby to a family. 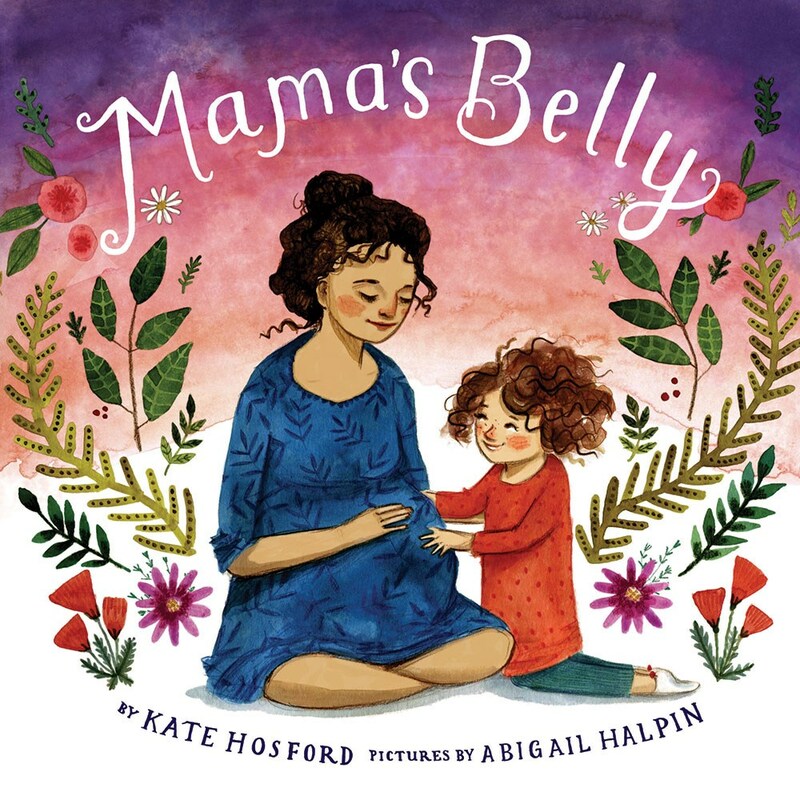 Narrated by a curious--and perhaps slightly anxious--child, the story reassures the reader that even with the spotlight on a new baby, there is always enough love for everyone. Thank you for this wonderful review, Lisa! I love how you integrated it with your experience as a mom. Those pictures are priceless!